It's Time for Hyundai! 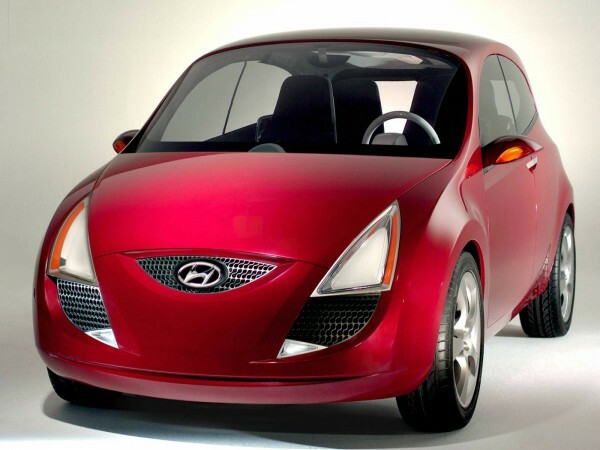 Top 12 Hyundai Concept Vehicles in the Last Decade! - Muscle Cars Zone! 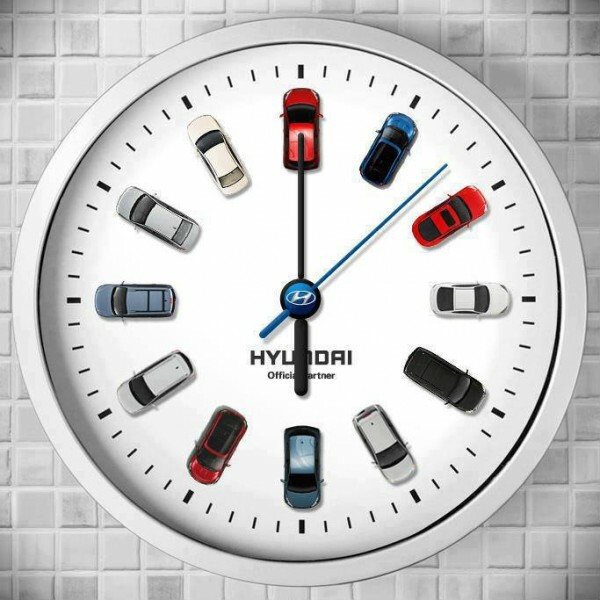 It’s Time for Hyundai! 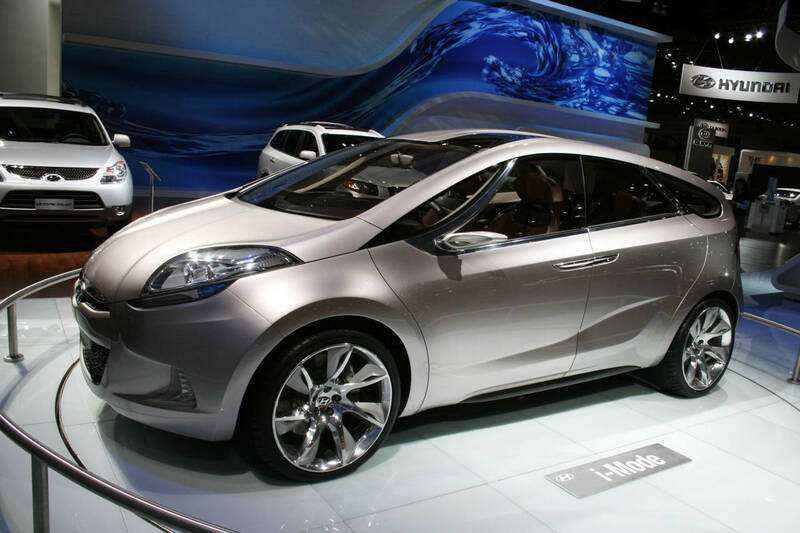 Top 12 Hyundai Concept Vehicles in the Last Decade! 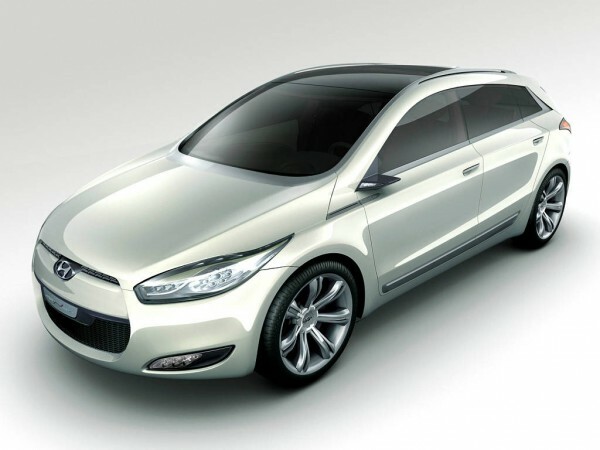 In Hyundai they say, “Trough technology and design, man`s dream car and nature`s dream car become one”. 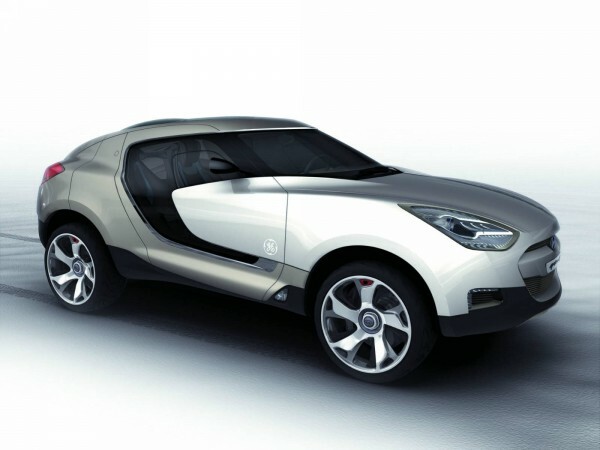 The concept car traces the road of the design of every automotive company. They show the company`s research and development competitiveness. 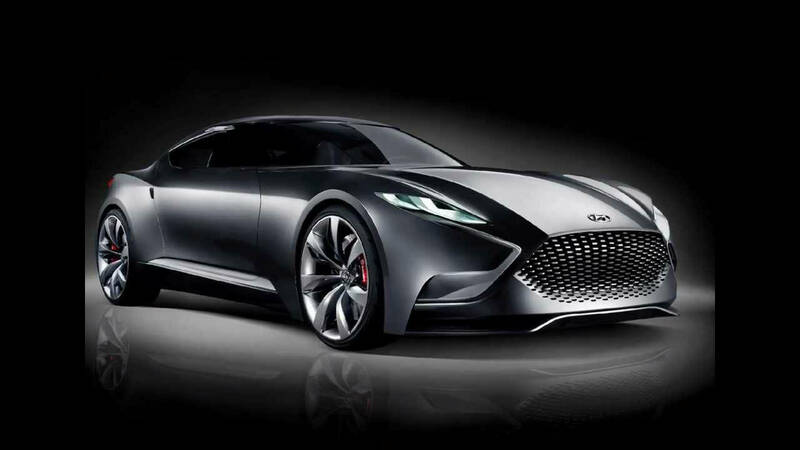 In the case of Hyundai, their concept cars are expressions of their design direction “Modern Premium”. 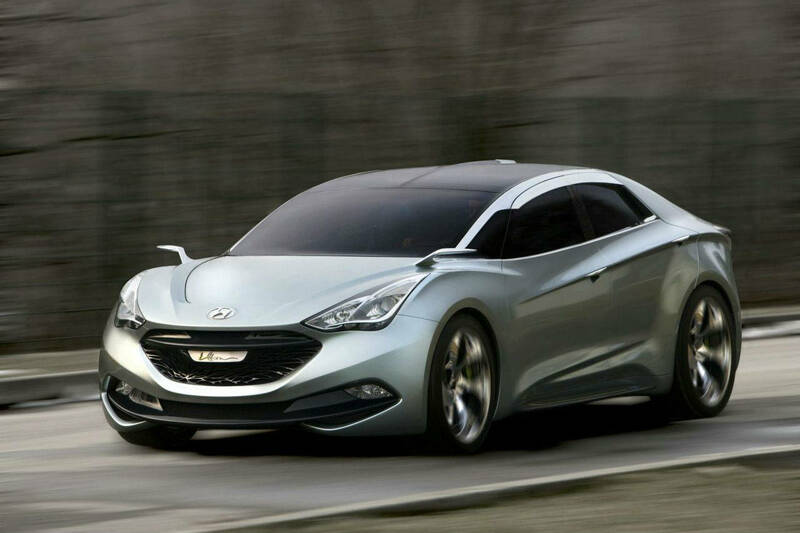 HED Series of Hyundai Concept Cars! In 2005 Hyundai started the HED series concept project with the direction to utility, design and ecology specialized for the European market. 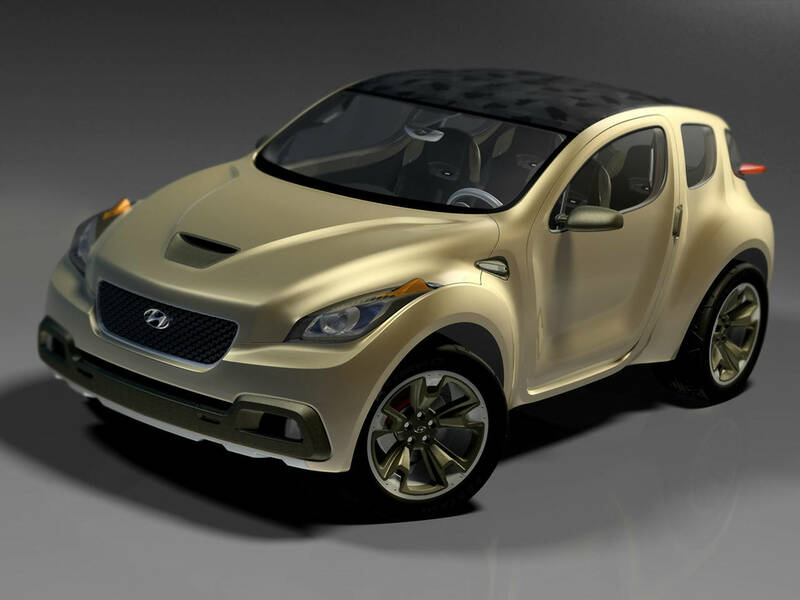 The first concept from this series HED-I, was developed by Hyundai Motor Europe Design Center and it was unveiled at 2005 Geneva Motor Show. 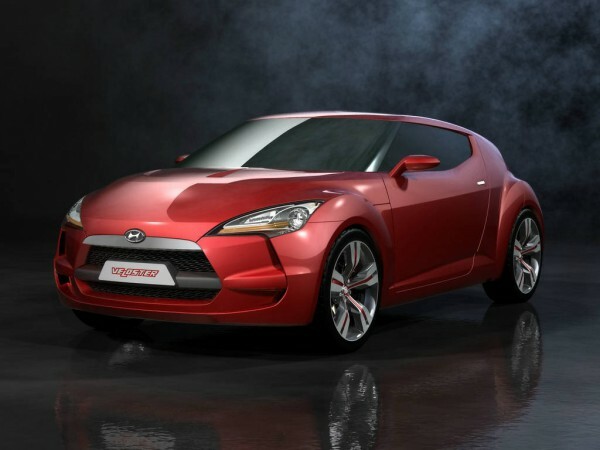 Until now Hyundai has unveiled 8 models from this series. The concept Hellion was developed in U.S., Genus and QarmarQ was also developed in Europe, i-Blue is the concept vehicle from Japan, Veloster is the project from Namyang, Korea and i-Mode was a European project. HCD Series of Hyundai Concept Cars! HCD series started to be developed with Nuvis (HCD-XI) U.S. concept. It was unveiled at the 2009 New York Motor Show. At 2009 Blue-Will, Korean project concept was unveiled, ix-onic concept was the beginning of life for ix35 in 2009 and ix-Metro was created in Namyang, Korea. HND Series of Hyundai Concept Cars! HND series was created like an innovation for Different Automotive Needs. 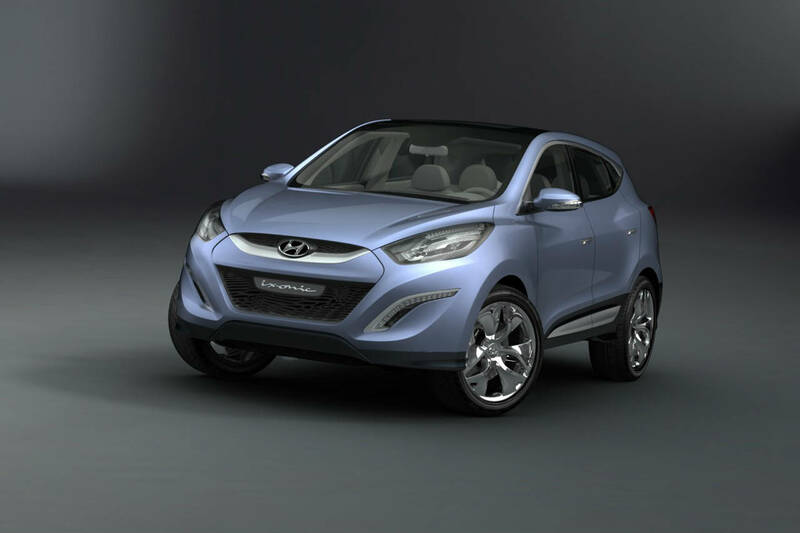 Blue-Will plug-in hybrid concept was the first design concept unveiled in 2009 like a Korean project and the hybrid CUV ix-Metro. 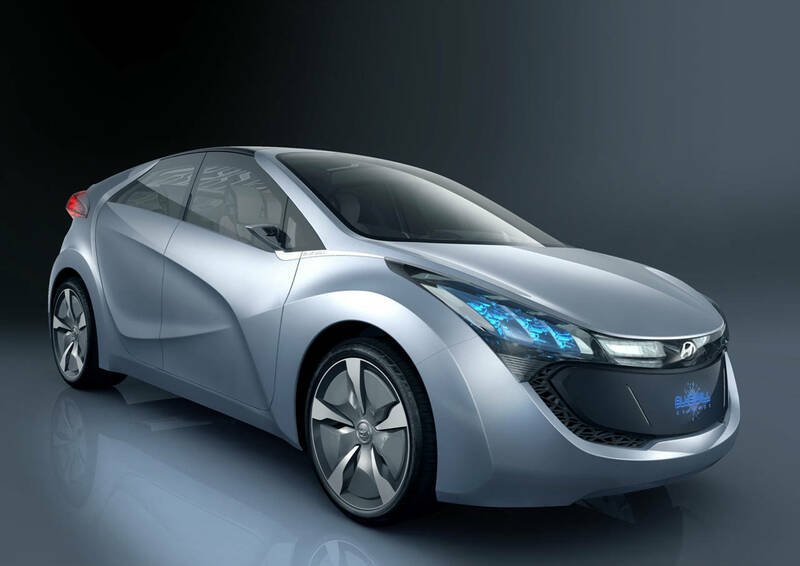 The fuel cell vehicle Blue2 (HND-VI) debuted in 2011 Seoul Motor Show and Hexa Space was unveiled in 2009, like a concept car for urban families. 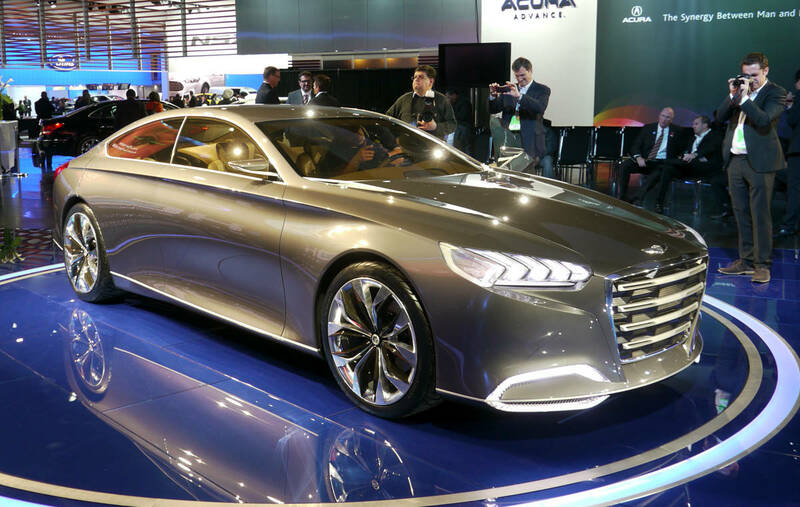 In 2013 HCD-14 Genesis (U.S) was unveiled at Detroit Motor Show and HND-9 like a Korean project was unveiled in Seoul Motor Show this year. 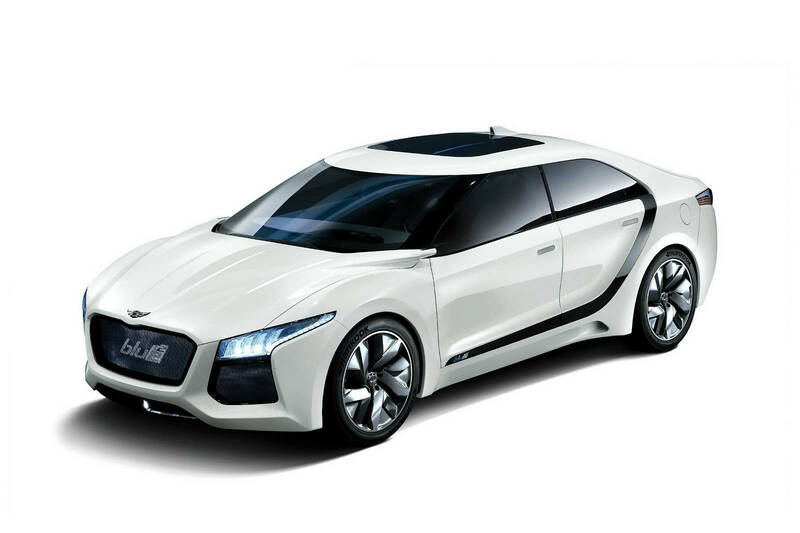 Hyundai will continue its effort to develop concept cars based on “New Thinking. New Possibilities”! Read my next article: Hyundai at 2013 Milan Design Week with Innovative Installation Art! Read my previous article: 5 Development Facts for Hyundai`s “Big Boy”! Grand Santa Fe Full Overview!